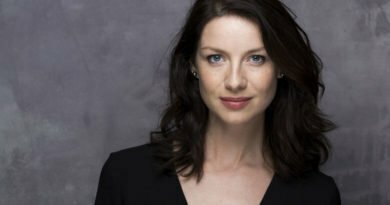 After the poll we made on what Outlander fans wanted to see more from in season 3, the results are finally in. And the thing fans wanted to see more of the most is, drum roll please, Helwater. The results of the poll were closer than you think, with Helwater barely making it in the first place. And what does this exactly mean? 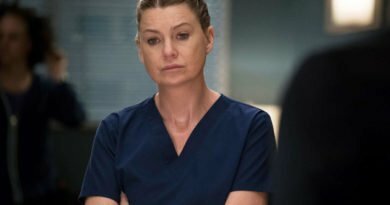 Well, it means that the fans enjoyed a lot of the season, as there were different opinions on what should have gotten more screen-time. The show was close the perfect, as every part of it felt in place and the production was bringing their A-game. 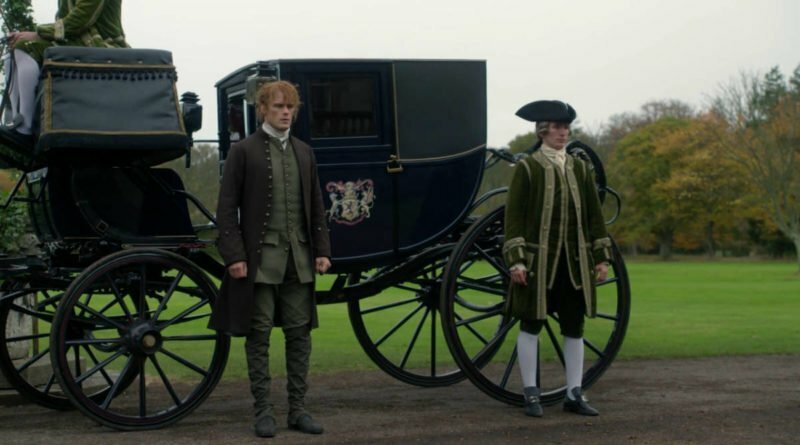 The Helwater sequence got one-third of the votes, and it just shows how much the people were captivated by this arc and why they would want more. We understand why that didn’t happen. This was a very specific point in Jamie Fraser’s life, and until the very end of it when he leaves the estate there’s not too much in here that directly furthers him towards a reunion with Claire. This entire storyline was put into the chapter “Of Lost Things”, a captivating hour that really captured how it was like for Sam Heughans character as he tried to find his way, but unfortunately, in the process he got used in a terrible way by Geneva Dunsany, which eventually lead to the birth of William. 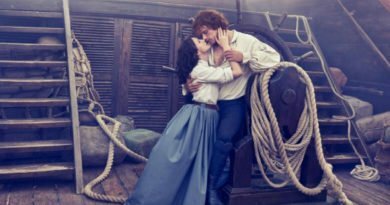 We don’t necessarily think that Outlander needed to spend more time with the Helwater arc, as in another episode, as it already had its own hour-long episode which kinda felt like a little movie. However, we might argue that it could have been better off with five to ten minutes more in order to give it some more depth. 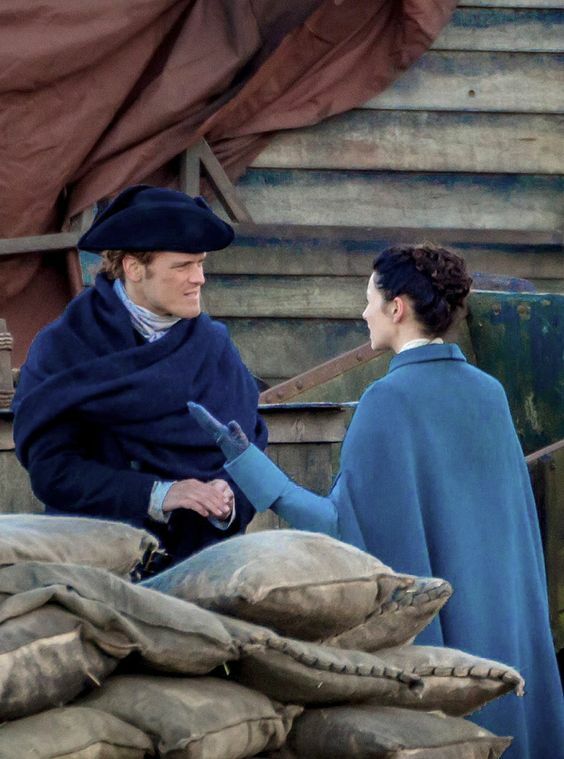 Explore more of Jamie’s time with William or even what some of the immediate aftermaths was to Geneva’s death. Hopefully, we will get Helwater in season 4 as maybe the story of William and the end results of Helwater will become important. ← Free Luxury Wedding For Couples Named Meghan And Harry!! !